Stop what youre doing and check out 329 S. 12th Street, #200! This 2 bed, 1 bath condo is nestled in the heart of Washington Square West and is priced to sell! 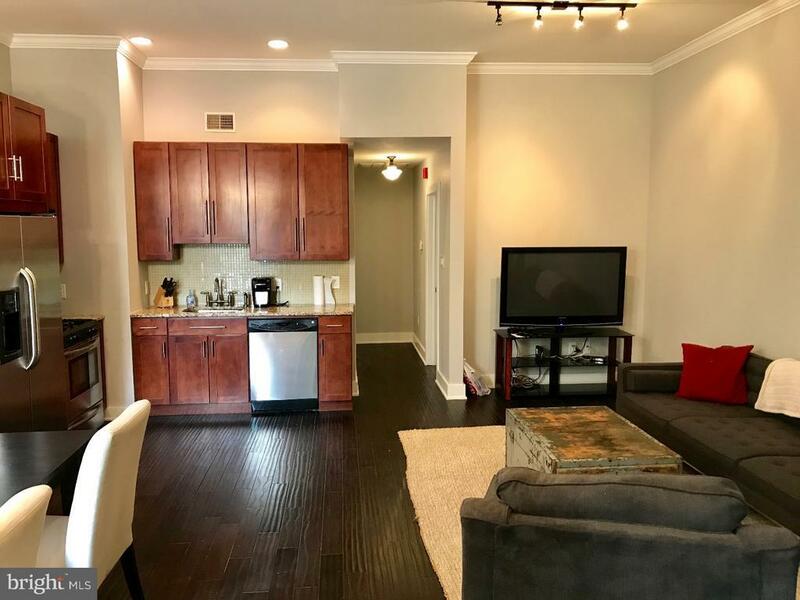 Just some of its many features include: bright sunny rooms; great open layout with high ceilings; gorgeous hardwood floors; gourmet kitchen with custom cabinetry and granite counters; prime location within walking distance the shops and restaurants on 13th St and Rittenhouse Square. The unit also has a private storage unit in the basement. Schedule your showing of 329 S. 12th Street, #200 today! Please check OPA for 2019 taxes due to possible citywide reassessment.